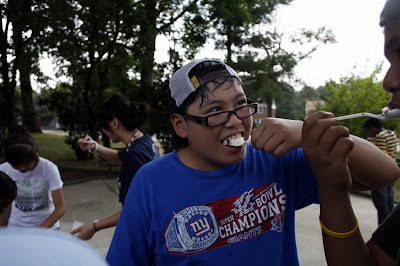 On Thursday, July 30th, our Middle School Summer Program came to a close! 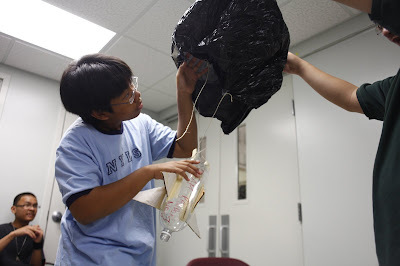 During the summer, students participated in numerous activities and field trips, including ice cream making and water rocket building! 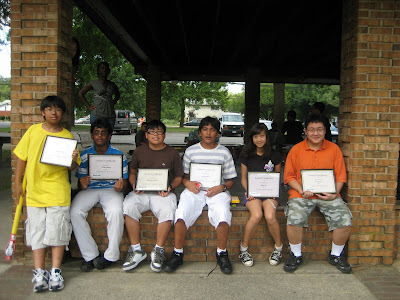 On the final day, students went out to Wheaton Regional Park to enjoy snacks and an awards ceremony outdoors. Special thanks to Pyle Middle School students, who generously donated certificates and prizes for our students after completing a fundraiser! Booz Allen transforms our Programs Office!